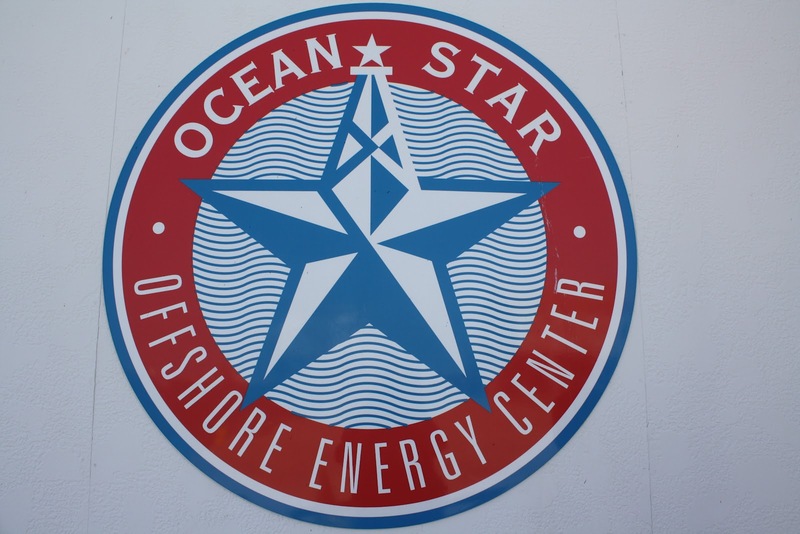 Since 1999, I have worked with the Offshore Energy Center (OEC) in Houston, Texas to nominate and elect pioneers in offshore oil industry to the OEC’s offshore “Hall of Fame.” The OEC is an industry-supported non-profit that owns and manages the Ocean Star Offshore Drilling Museum and Education Center in Galveston, Texas. The Ocean Star is a decommissioned jack-up drilling vessel that was converted to house museum exhibits — three floors of models and interactive displays illustrating the history of the offshore oil industry. The OEC raises money to support the museum with an annual gala and Hall of Fame induction ceremony. Since 2005, I have served on the Advisory Committee, the Technology Pioneer Committee, and Industry Pioneer Committee that make the Hall of Fame selections. The OEC recognizes Industry Pioneers as individuals who have led the creation of a new part of the offshore business or industry. Technology Pioneers are organizations and individuals who have contributed to the innovation and development of particular technologies that have advanced the offshore industry. Each year, during 1999-2013, I conducted oral history interviews with the living Hall of Fame inductees as part of the induction process. More than 125 have been recorded and filmed so far. Many of the oral histories conducted prior to 2007 were used to produce a history, written by Jay Schempf, called Pioneering Offshore: The Early Years. 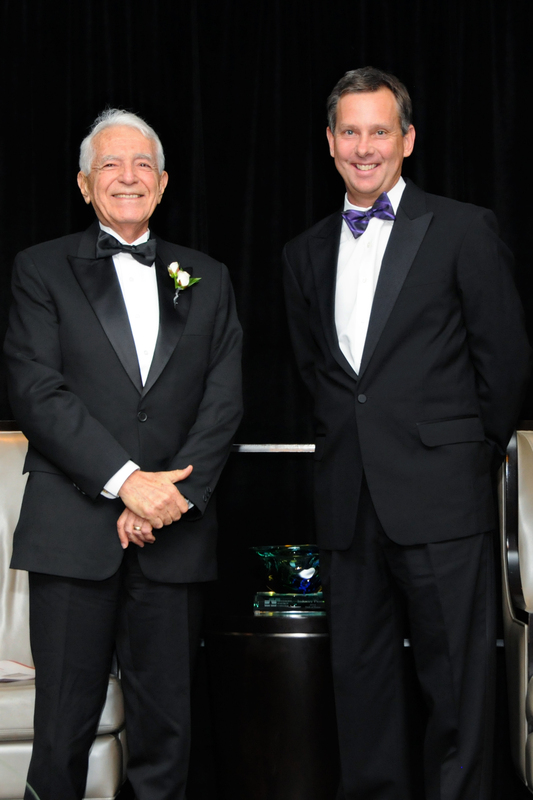 OEC Hall of Fame induction ceremony in September 2012 for Wagner Freire, former chief geophysicist for Petrobras and the company’s leader for exploration into deepwater.